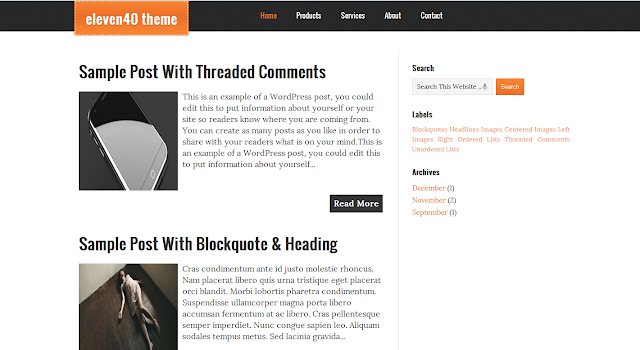 I have already provided lots of Premium Templates completely for free. Use of Custom Templates is necessary for bloggers because the original template provided by Blogger is too much simple and basic. 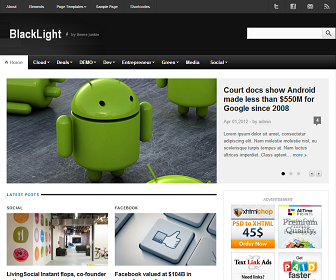 Last week, I received lots of request, Where users requested me to provide Premium WordPress Like Blogger Templates for Free. Today, I am fulfilling their request.. 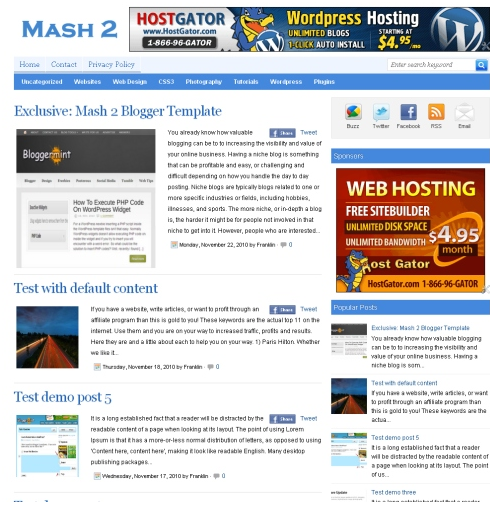 According to me,the above given templates are Top 10 Premium WordPress like Blogger Templates which are completely free as well . 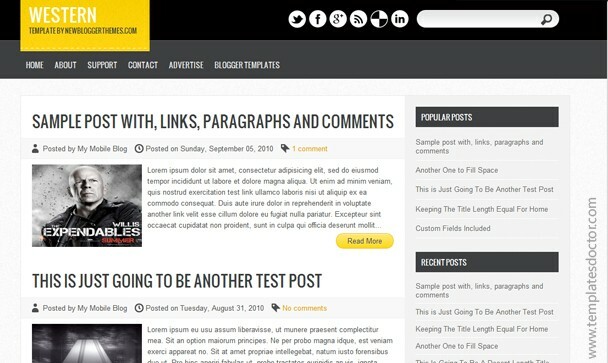 Now, You can use the above templates to make your blogger blog like a professional WordPress Blog.These are really great templates and are free as well so just try them and make your blog Professional.No one likes a blog which takes a lot of time in loading and these templates are fast loading as well so enjoy. If you are finding it difficult to download or see the demo of any blogger templates then report me via comments.I will fix that issue.